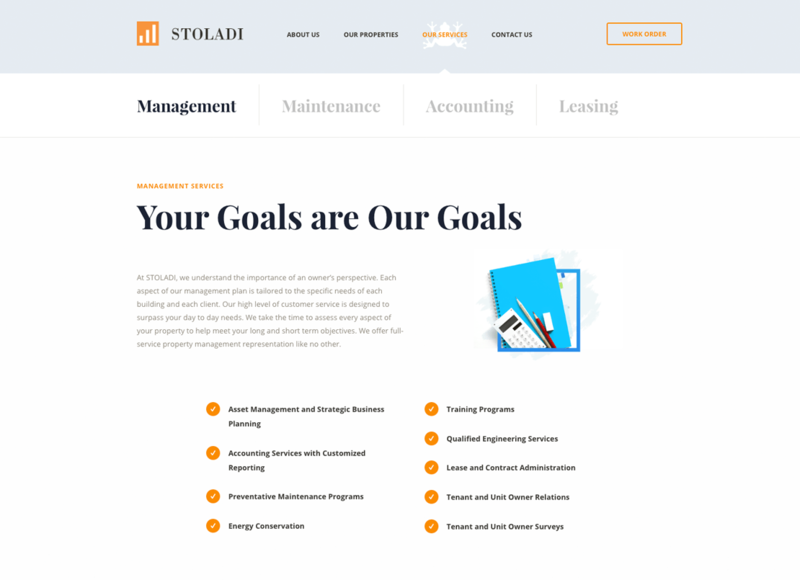 STOLADI Property Group, providing award winning, professional real estate services in Washington DC since 1993. 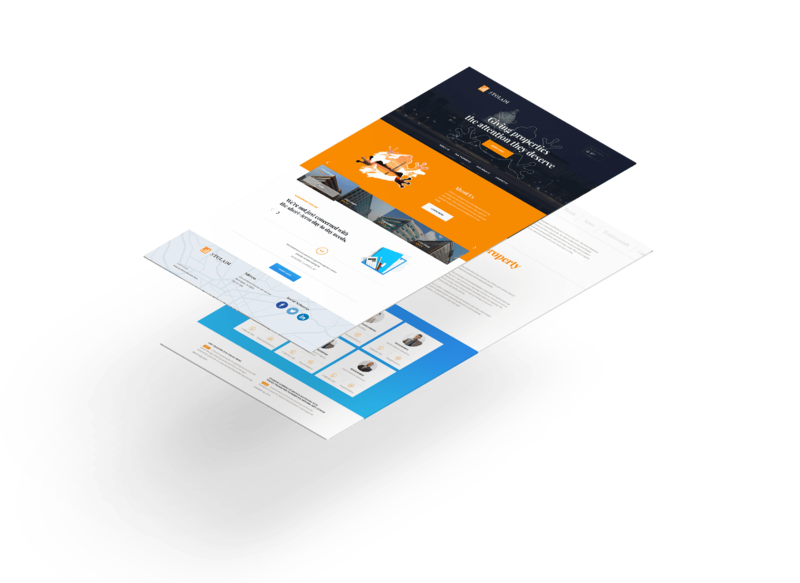 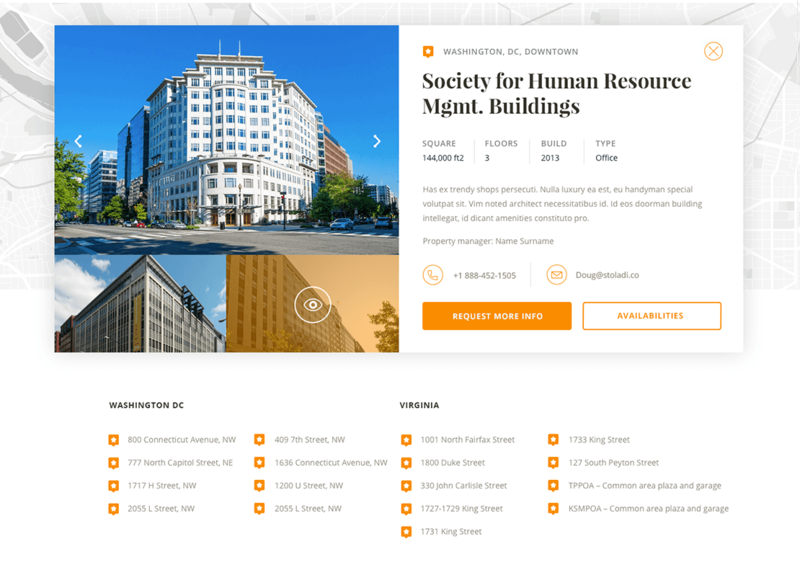 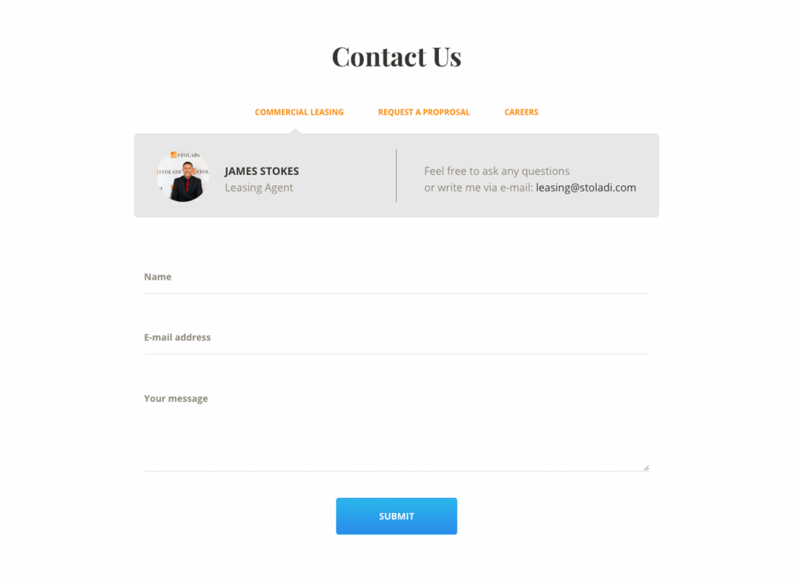 Stoladi hired inMotion Real Estate Media to redesign their outdated company website and create a new custom site that is easy to navigate with modern user interfaces. 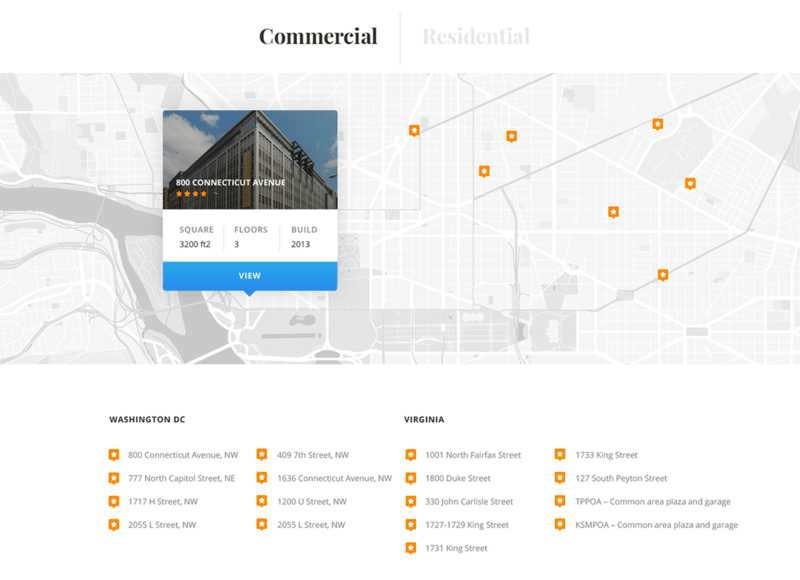 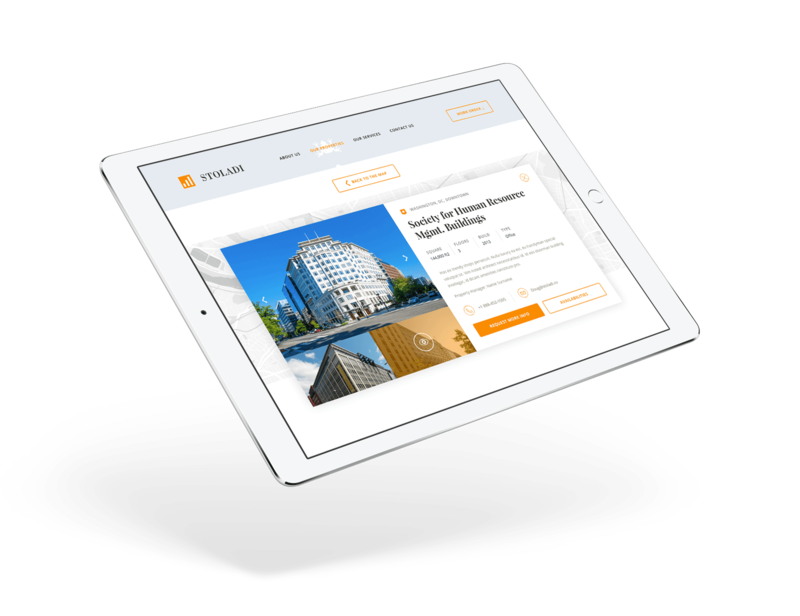 The new site is 100% responsive and optimized for all desktop, mobile and tablet devices, and was successfully developed with a user-friendly content management system to allow the Stoladi team to easily manage key sections of the site including the properties, news and team sections.